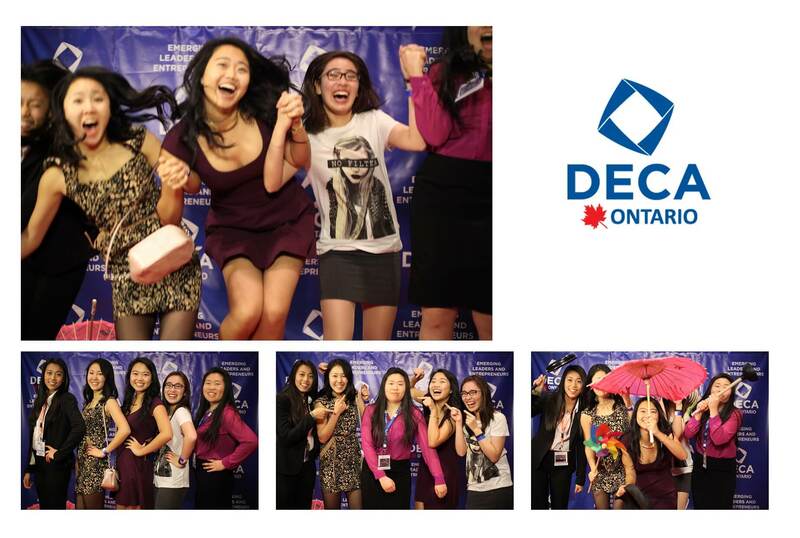 DECA Ontario’s 2014 conference was an unprecedented gathering of some of Canada’s youngest entrepreneurs and business professionals, and with an attendance of over five thousand of Canada’s youngest and brightest business minds in among Ontario’s largest student society congregations, setting up a photobooth to meet such a high volume of demand is not quite a simple logistical task. 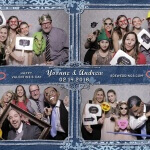 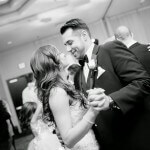 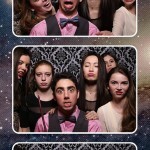 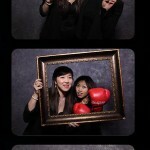 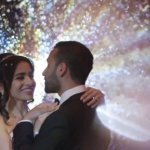 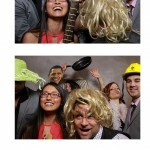 That’s why SDE’s Toronto photobooth crew were a perfect fit for the job, with some of our most dedicated wedding videographers and video cinematographers manning the booth throughout the event from start to finish. 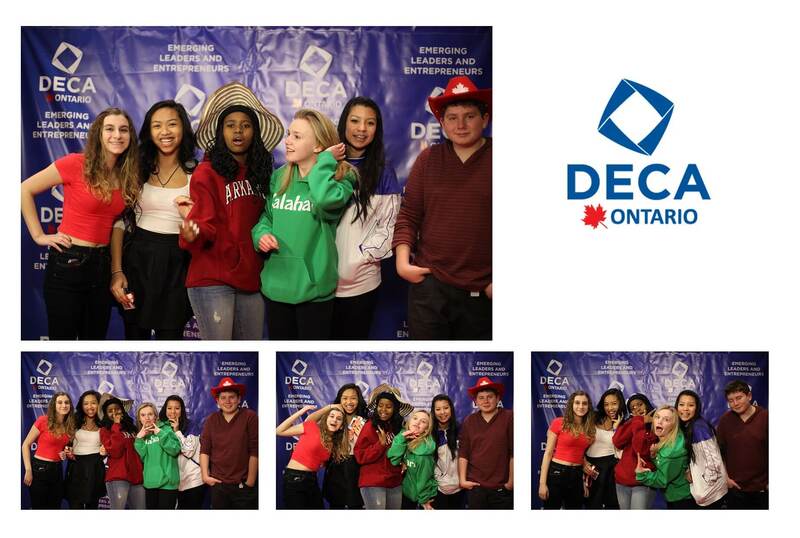 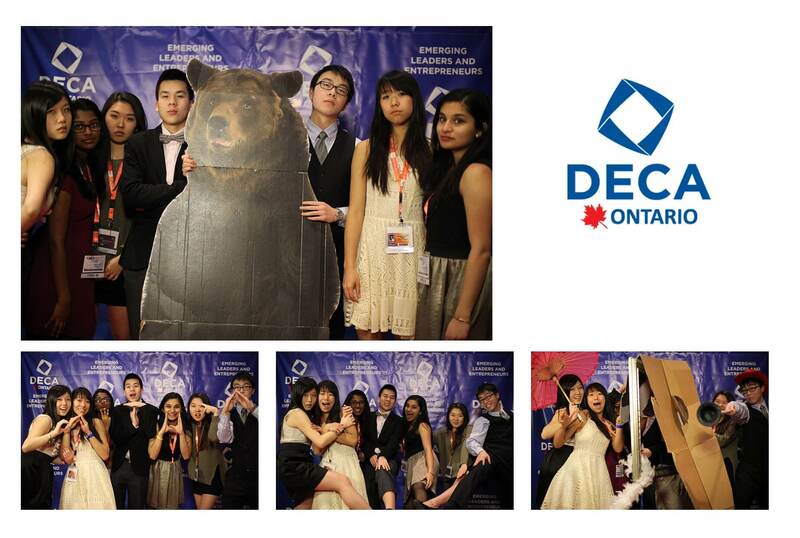 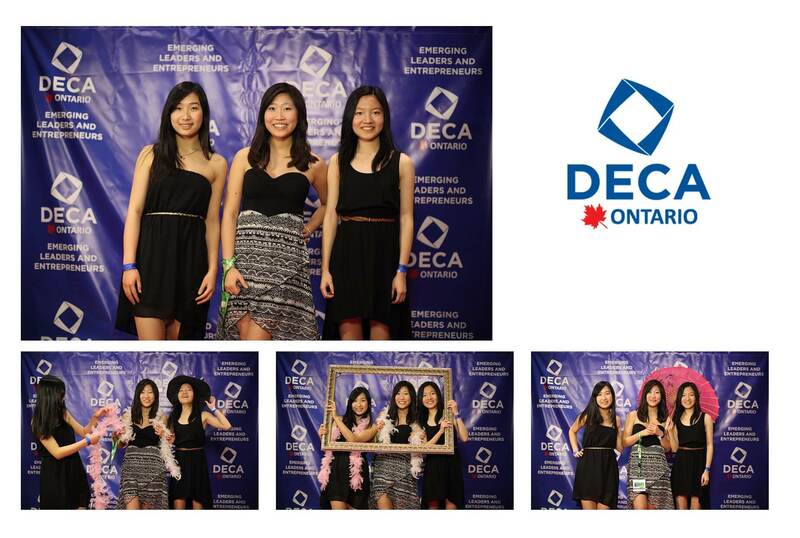 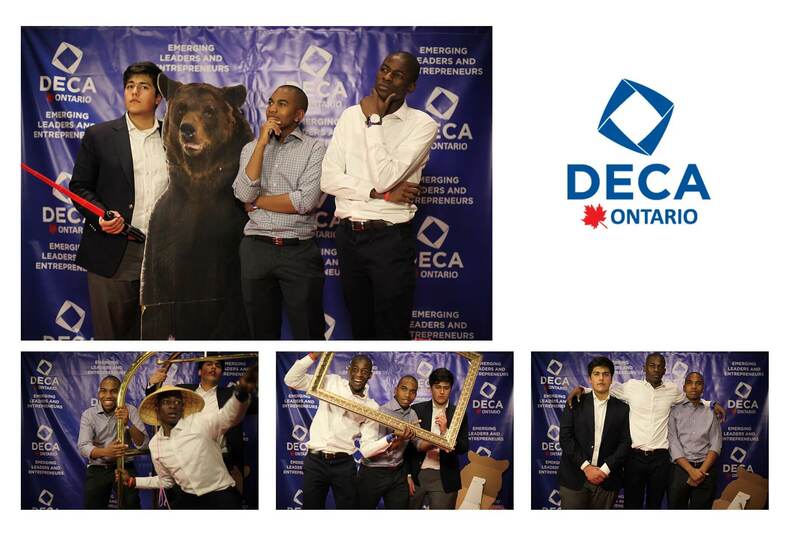 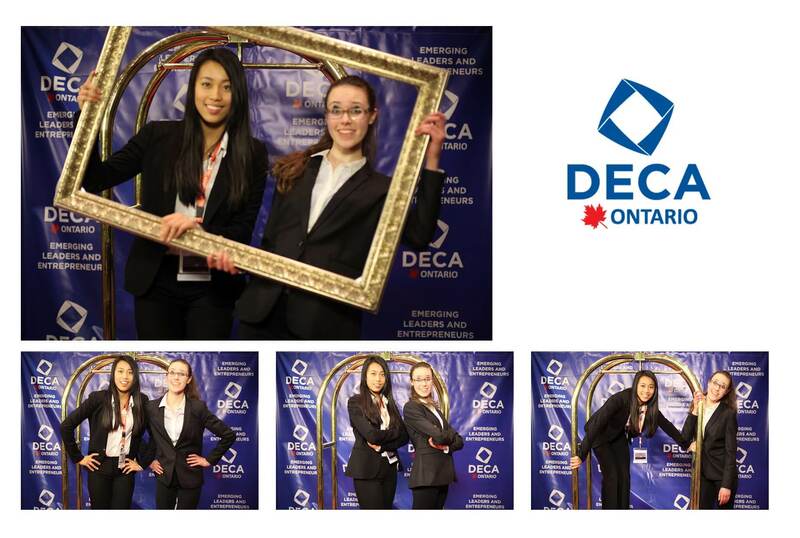 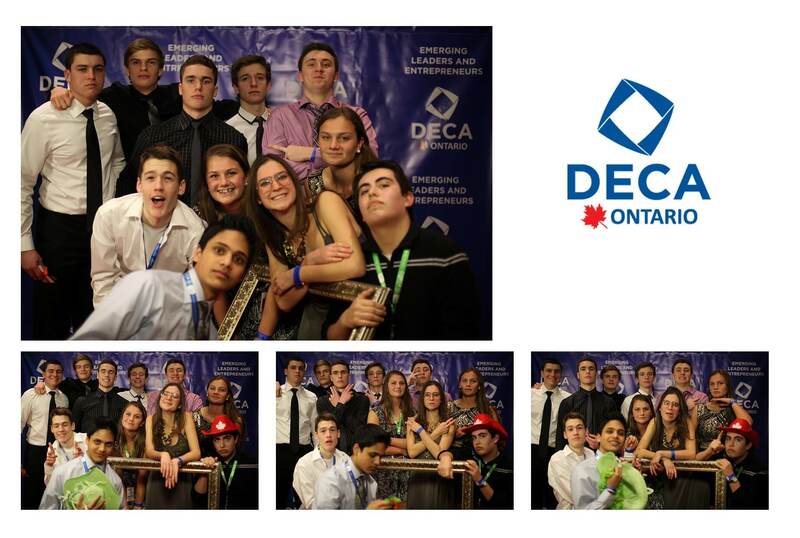 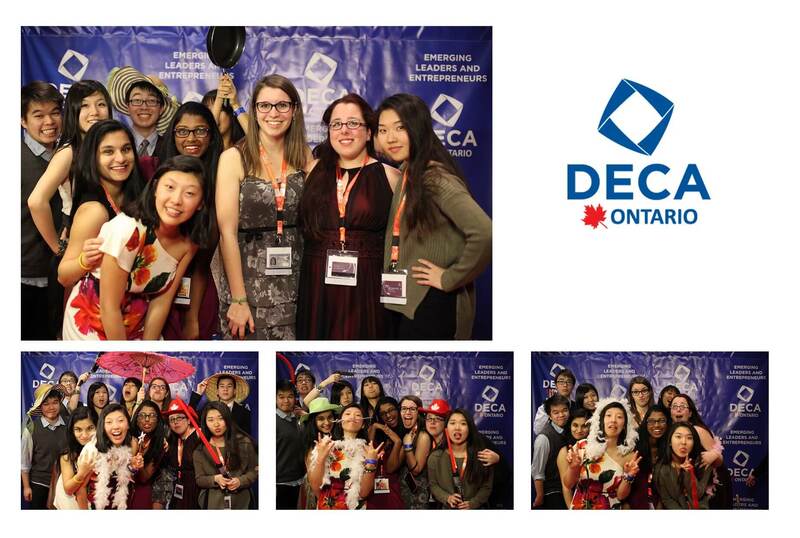 The DECA Ontario conference and competition took place on February 10th, only about a month after we completed DECA U’s 2014 regional conference photobooth, and with how much fun the students have every time, it’s no surprise that we’re always called back for more of our work. 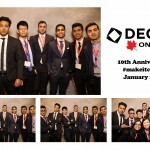 Have a glimpse at the brighter side of Canada’s future business leaders with the following sample shots from the event.